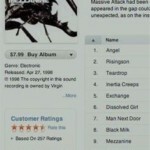 For readers who have have a US iTunes account, you’re going to love the following review. Every now and then, iPhone owners stumble across one of those “I can’t believe this is free because I’d pay for it!” type of apps. 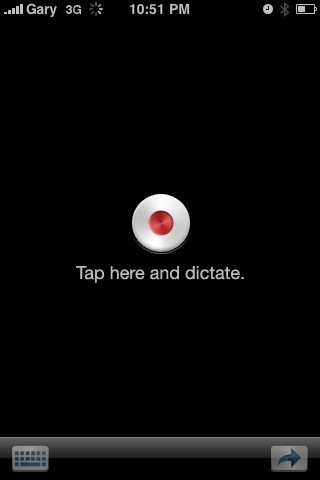 The app I’m elated about is called Dragon Dictation–an extremely easy to use voice recognition app for the iPhone. It’s powered by the makers of Dragon NaturallySpeaking, so you know it’s going to be great! Dragon Dictation: Simple, Easy to Use, and It Works! 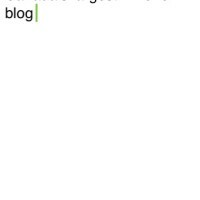 Using Dragon Dictation is dead easy. Launch the app, tap the record button and dictate away. Tap the massive DONE button, and your text will be transcribed onto the screen. From here, a menu pops up with options to send to your Mail, SMS, or Clipboard. 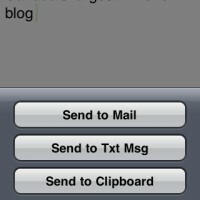 After, Mail and SMS apps will auto launch and it’s already there, ready to be sent (SMS requires you to paste). With my first two dictations, Dragon Dictation was eerily accurate. With this app you can now dictate when you’re at a red light in the car (they claim the dictation is 5 times faster than typing) and then easily paste your message into SMS or update your twitter stream. What about punctuation? Just say ‘period’, ‘question mark’, or ‘new paragraph,’ and it will do the rest. Dragon Dictation requires a data connection (3G or WiFi) since your message is sent over the internet and then relayed back. There could be some privacy concerns if you’re the paranoid type, but considering an app of this calibre is FREE, I have no issues at all. This is seriously one of the best iPhone apps I’ve used to date, aside from SimplyTweet. Dear Nuance: Bring this App to Canada Please!